In November 2013, fans of Singer-Songwriter Melanie Martinez and Pidgin Doll participated in an online contest to design the best "Pidgin as Melanie" makeup look. 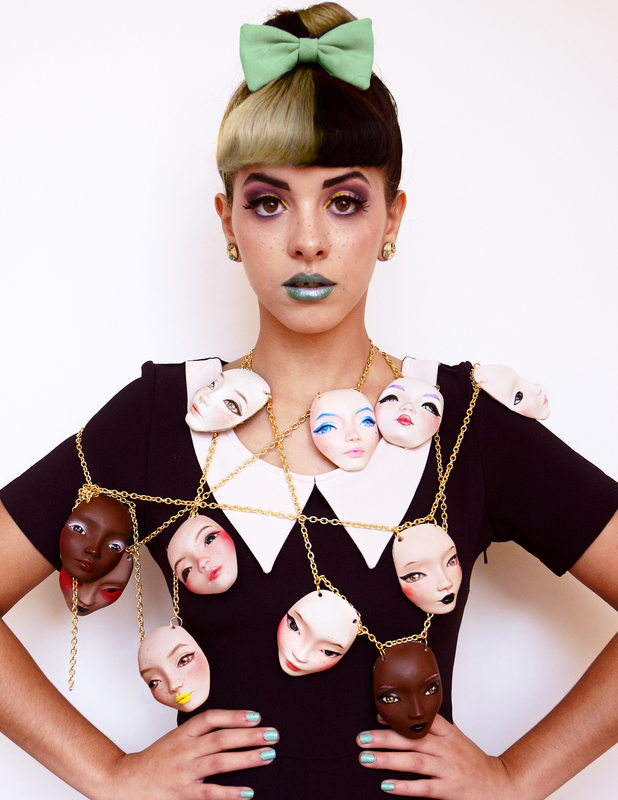 The winner received a custom Pidgin Doll necklace featuring their design, as well as a photo of Melanie Martinez wearing their look. Melanie wearing the winning look.